Le Mans 24 Hours is a motor race founded in 1923 which, as its name suggests, lasts 24 hours and is organized by Automobile Club de L’Ouest. It’s held every year in June on a 13,629-km road circuit south of the town of Le Mans, in the Sarthe département of France. 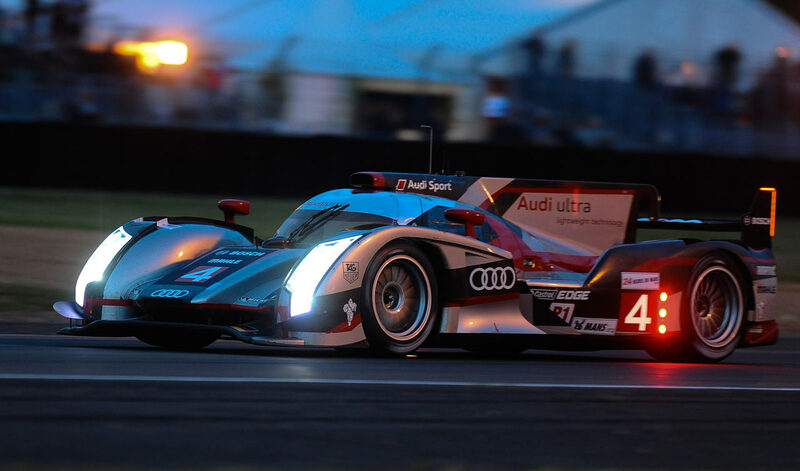 It’s the oldest and most prestigious endurance race for sports cars and sports prototypes. There are two other categories: the Le Mans 24 Hours Moto (for motorcycles) and Camion (for trucks). The “Le Mans 24 Hours Moto” is held in September on the Bugatti circuit (4,185-km permanent Le Mans circuit) only and is part of the Endurance World Championship. The “Le Mans 24 Hours Camions” is held in October, also on the Bugatti circuit. In 2014, the race attracted over 263,000 spectators and some two million visitors to the official website. The Le Mans 24 Hours has worked with Holiprom since 2006 to develop its collections of branded sportswear and accessories, which are distributed throughout France.